Opposition Leader Kamla Persad-Bissessar is slamming the current state of the judiciary after protest action affected many attorneys, litigants and other persons who went to the court to access its services on Monday. The protest was led by Public Services Association (PSA) President Watson Duke who called for a ‘holiday for justice’ against a proposed human resource transformation by the courts management which the PSA believes will lead to job loss. 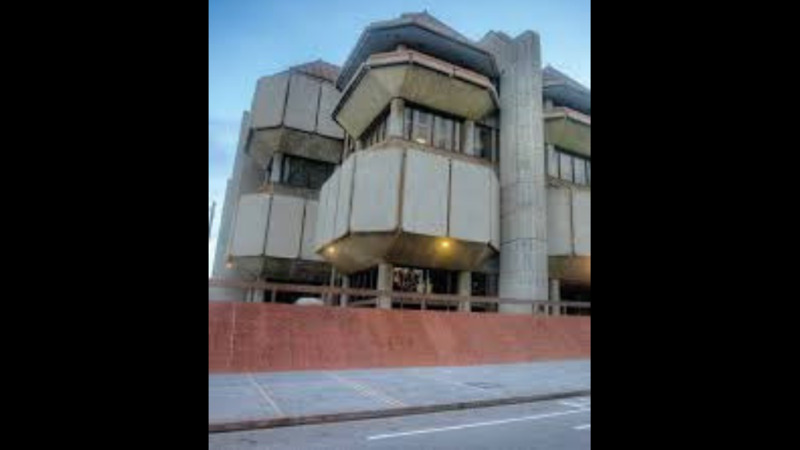 The strike action affected the Magistrates Court, the High Court and the Court of Appeal. Notices were placed on the doors of courtrooms indicating that no court would be held as a result of the absence of the court staff. 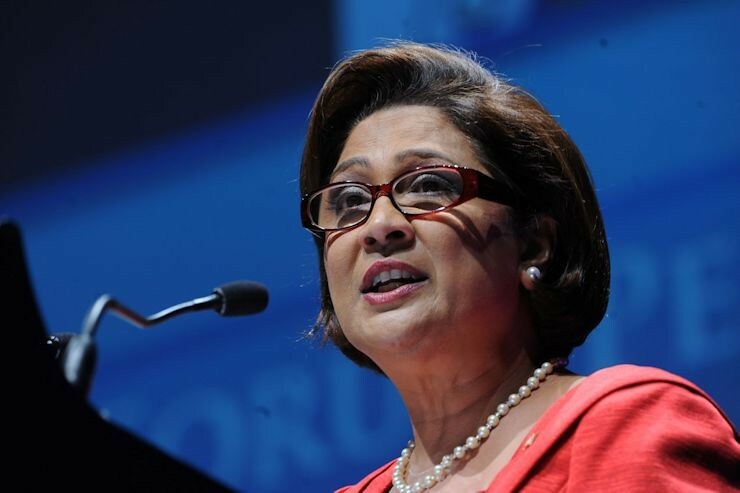 In a statement issued on Monday, Persad-Bissessar said she has been made aware of the planned restructuring and its potential effects. She labelled the decision ‘heartless’. 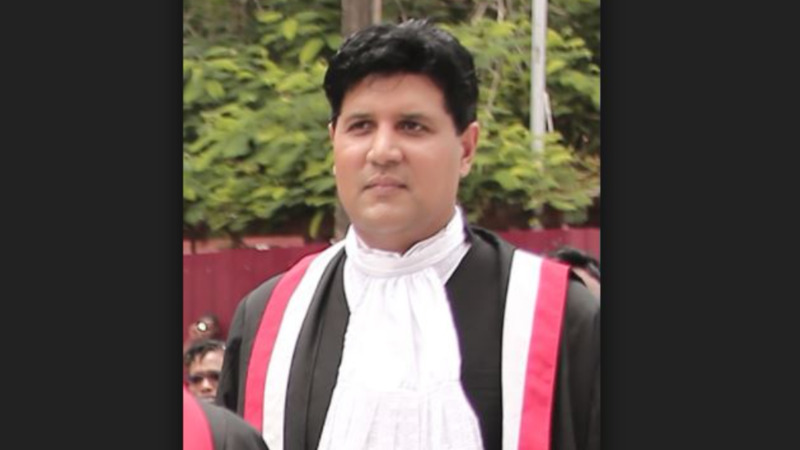 Persad-Bissessar said the independence of the Judiciary should be guarded jealously and any attempts to interfere with its independence should be condemned. The Opposition leader recalled that a few months ago the Attorney General brought a Bill to the Parliament called the Criminal Division and District Criminal and Traffic Courts Act and the Children’s Court. She noted that the AG said that this Bill will create criminal divisions and remove 100,000 traffic tickets from the Court system. She is noting that this protest had a different effect. Persad-Bissessar said this never happened under a UNC Government and promised that when she will make it a priority to have the Judicial Complexes completed and equipped with state of the art courtrooms on her return to office.